Asian currencies faltered on Monday, as a rebound in U.S. payrolls data supported the greenback, offsetting optimism of a Sino-U.S. trade deal and further China policy stimulus. Risk appetite for the dollar increased after figures on Friday showed U.S. nonfarm payrolls rose by a solid 196,000 in March, topping expectations and putting to rest fears of a sharper slowdown in the world’s largest economy. Leading declines in the region, the South Korean won weakened as much as 0.7 percent to 1,144.0 per dollar, sliding to a more than 5-month low. Vishnu Varathan, senior economist at Mizuho Bank in a note. Washington and Beijing wrapped up their latest round of trade talks on Friday and are scheduled to resume discussions this week to try to secure a pact to end their bitter tariff war. Separately, China on Sunday said it would step up a policy of targeted cuts to the level of cash banks must hold as reserves, or reserve requirement ratios, to encourage financing for small- and medium-sized businesses, its latest move to boost the slowing economy. The Chinese yuan was largely flat at 6.7195 per dollar. 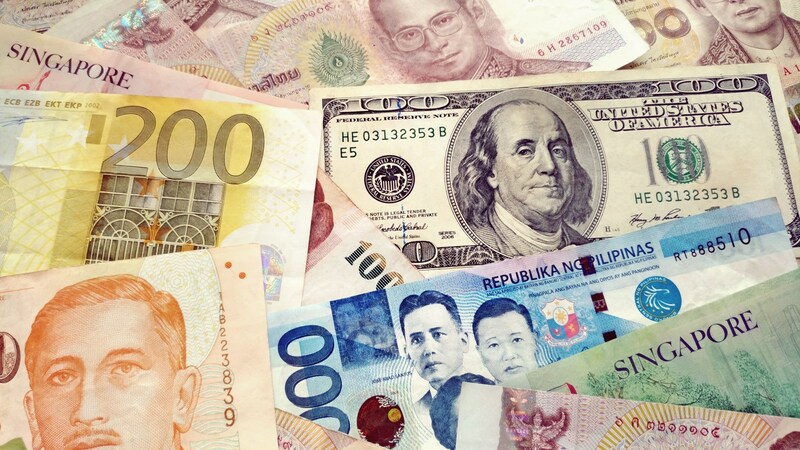 Meanwhile, currencies of oil-import reliant countries such as the Indian rupee, Indonesian rupiah and Philippine peso also took a hit after oil prices touched a 5-month high. The rupee softened 0.4 percent to 69.520 a dollar, while the peso and the rupiah edged down 0.2 percent each. Investors were also wary about the upcoming general elections in India as voting is set to begin on Thursday, while Indonesia, the world’s third-biggest democracy, will hold presidential elections on April 17. The Taiwan dollar inched lower to 30.830 per dollar ahead of the export-reliant island’s trade data due later in the day. March exports are expected to have contracted 8.3 percent from a year earlier, logging a fifth consecutive month of decline, according to a Reuters poll. Taiwan is one of the region’s major exporters, especially of technology goods, and its export trend is a key gauge of global demand for technology gadgets worldwide. Most Asian currencies firmed on Wednesday as reports of headway in Sino-U.S. trade talks and easing U.S. bond yields prompted buying of regional risk assets. 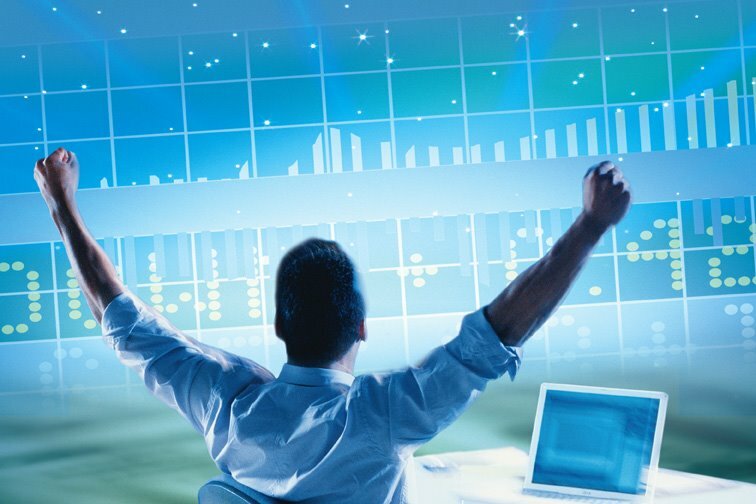 Therefore, we have collected the main tips that will help you become a successful part-time trader.